Riders comfort and safety are our priorities! Current models of BMW and Kawasaki with ABS. 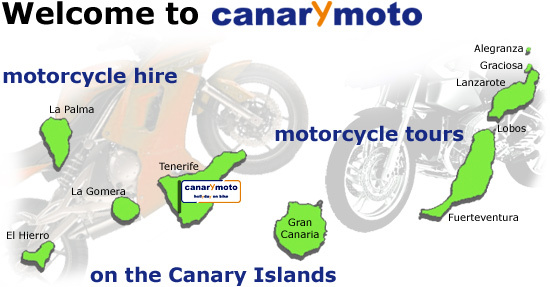 Our chain drive motorbike have been specially adapted to the streets on the islands.